Scorpio was the luckiest sign of the zodiac from October 10, 2017 - November 8, 2018 which didn't help Aquarians much unless you have your natal Venus in Pisces. But now Jupiter is in Sagittarius (Nov. 8, 2018 to Dec. 3, 2019.) This will be a much more beneficial transit for you, especially if you also have Venus in Sagittarius or in Aquarius. You will benefit even more when Uranus in Aries or Jupiter in Sagittarius makes a positive aspect to your natal Sun in Aquarius and Venus in Sagittarius or Aquarius. The LUCKIEST Aquarians this month were born February 12-15. Your Luck Factor is 8 all month. Your Luck Factor is 8/9 on your LUCKIEST DAYS this month: April 13-16. 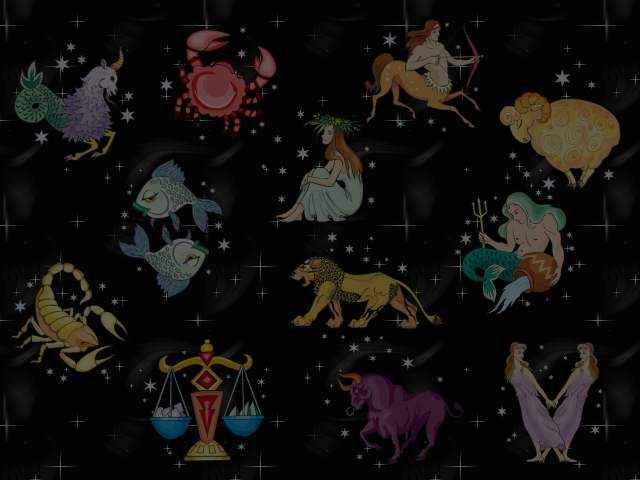 Your Luck Factor is 9 IF ALSO your natal Venus is at 23-24 Sagittarius or Aquarius, or 1-3 Capricorn. ALL OTHER AQUARIANS: Your Luck Factor is 7. Your Luckiest Days this month are: April 2, 3, 4, 7, 8, 14, 21, 23, 28. 4, 8, 17, 20, 28, 29, 38. Dear Reader, please consider that even a small $2 offering will let me know that you continue to appreciate and value the information you receive here. Thank you!